Instagram is a great and popular photo sharing app for both Android, iOS devices. With Instagram you can click instant pictures and apply cool filters on it and also share with your friends. 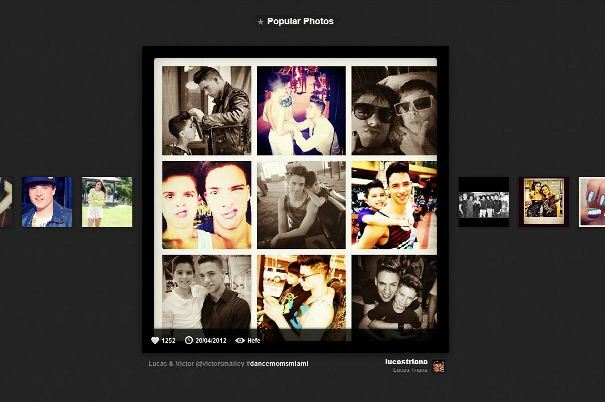 Now you can also access the Instagram right from your desktop and view all your pics on the desktop. Also you can easily check all popular photos along with comments and likes from your desktop. 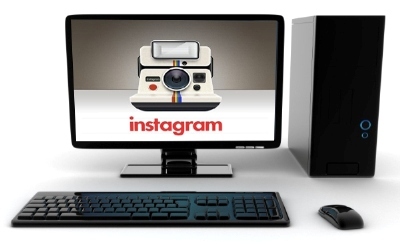 If you want to explore the social world of Instagram from your Desktop, read on the article below how to access Instagram Photos from desktop. Webstagram is a popular site to access all your instagram photos at one place. It allows you to browse pictures, modify or add to your follow lists, like and comment on photos. Webstagram is a nice and easiest way to see all you image on your computer. All you have to go to site and sign in with the app, it will ask you for permission to access images and feeds in your account. Here you can also search the photos that you are looking and also lots of option. Another free we service to view Instagram photos on desktop, it similar like Webstagram. Here you can see how many likes a photo has, where and which date it was taken and what Instagram filter it used. Just Sign up the web app with your Instagram Login ID Paswsword to enjoy the service. 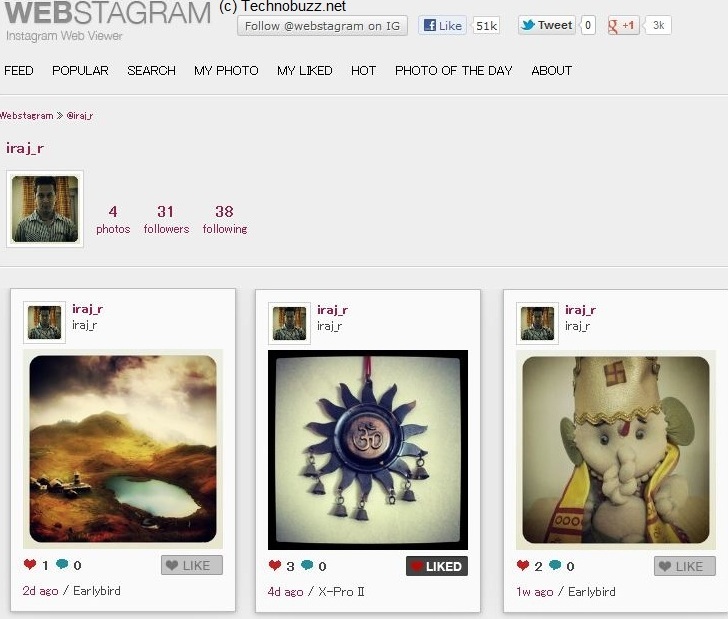 Yet another popular Instagram based web app is Webbygram. Similar to Webstagram but it has nice and clean look like Instagram. Which give you the feel of instagram app on your desktop. Here you can enjoy photos on a larger screen, especially when they have as much detail as the filtered ones in my Instagram feed. 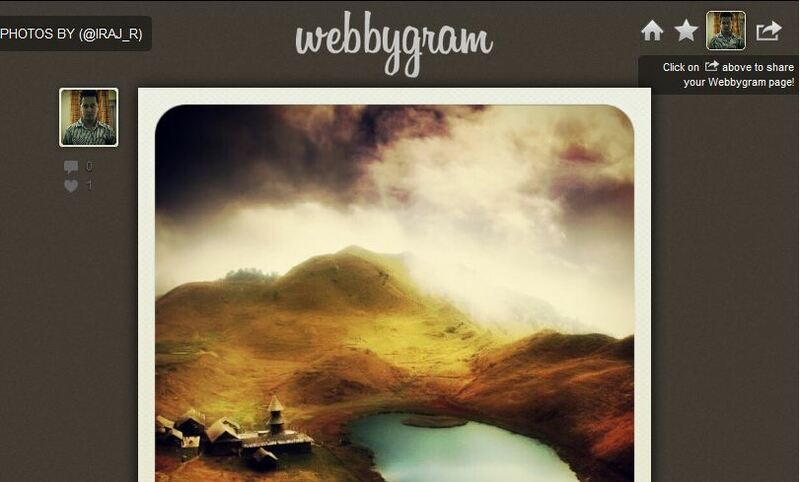 Webbygram also requires your permission to access your Instagram account. After the login you can check all your photos here and the popular one also. You are also allowed to like and comment on any photo. Hope you will like all these apps. If you are an Instagram user, any other app you feel like sharing would be appreciated. Also share you opinions about the above apps by leaving your commnets.